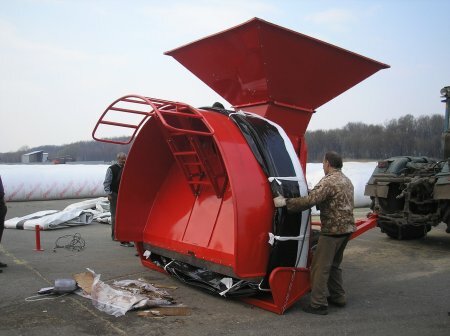 The polyethylene film tunnels are intended for outdoor storage of grain until further processing. Grains with a moisture content of about 18% are retained in a film tunnel for 18 months. 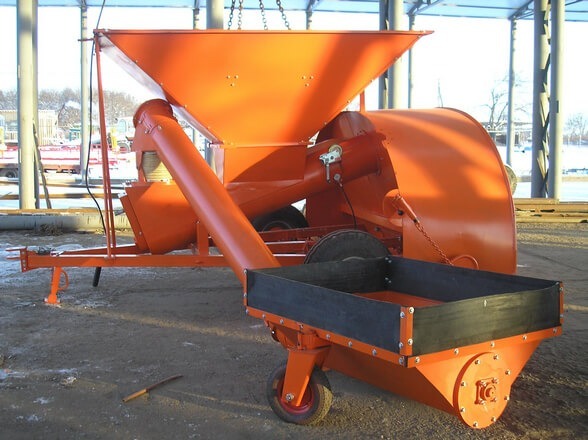 The grain bagger is easy to operate - the grain is directed into the hopper located on top of the device, from which it travels into the polyethylene film tunnels with the help of a conveyor. The steel frame with anti-corrosion protection is located on an axis that has no suspension; the tunnel filler aperture has a frame for lifting the tunnel film onto the device. The ZPM-180P model is also intended to store, for example, haylage, beer byproducts, fodder and also fruit in the film tunnel in the open air. Grain or other stored mass is directed into the hopper of the filler tunnel from which it travels into the polyethylene film tunnel with the help of a conveyor. 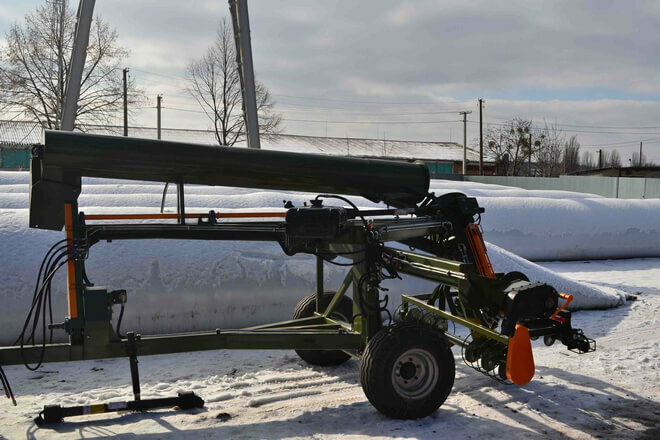 The model has a removable extra bunker and steel frame with an anti-corrosion protection. The device has one axle without suspension. There’s a hook on the device to lift the film of the tunnel. 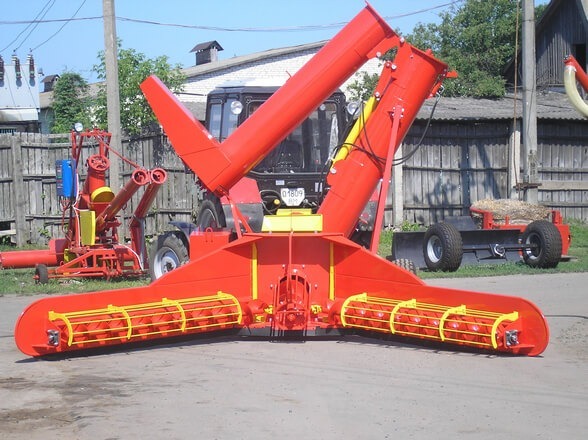 The ZRM-180 can be used to reload grain and fodder from the film tunnel. 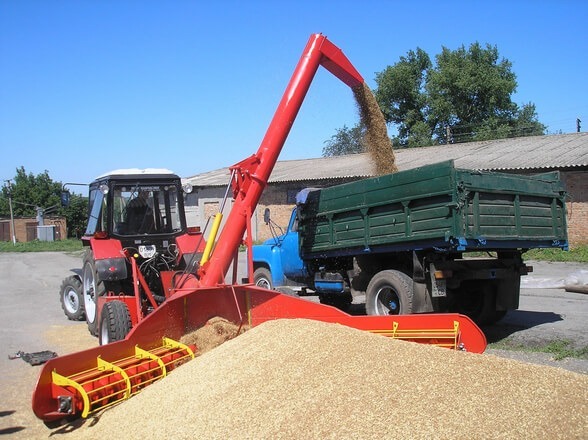 The loader winds the film gradually around the roll and reloads the grain with the help of a conveyor. 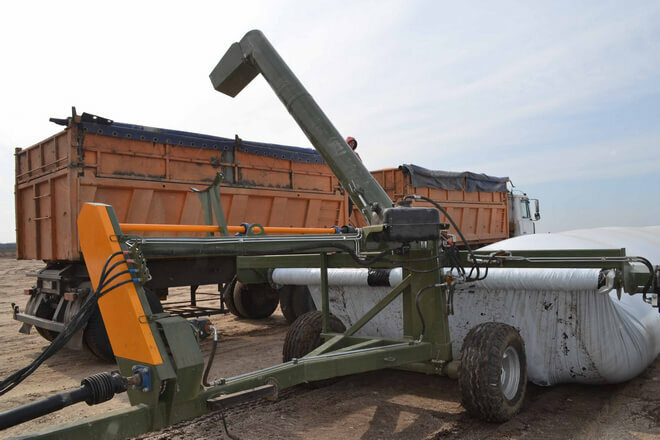 The conveyor moves from the transport position into the working position hydraulically and has a capacity of 180 t / h. The device is made of steel and is covered with anti-corrosion protection. 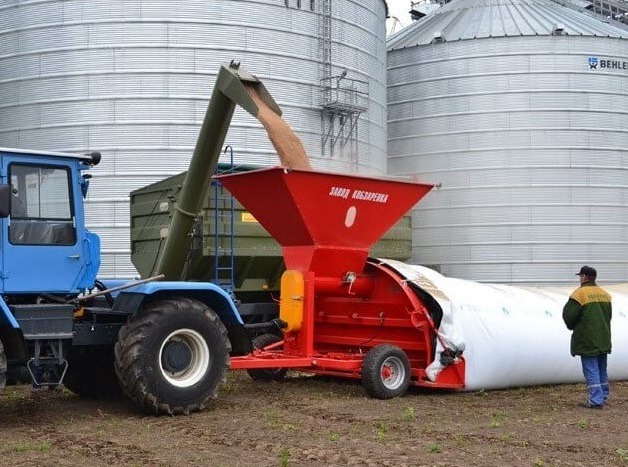 In addition to the loading conveyor, the device has a Ø 300 mm horizontal conveyor and Ø 250 mm extra conveyor to increase grain flow and thus productivity. 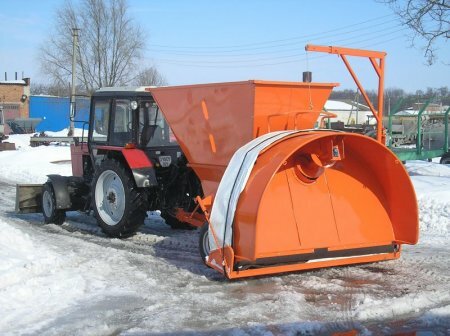 The film wrapper works with a hydraulic motor and is equipped with a speed controller and a clutch to quickly remove the film. The device can discharge tunnels with a distance of less than 1 m.